This simple, homemade honey mustard vinaigrette salad dressing recipe takes just minutes to make! Every time I share a salad dressing recipe I wax poetic about the fact that my beautiful mom always made vinaigrettes from scratch and never bought store-bought dressing. Well, why stop now? Mom – you are the best and I’m so glad you showed me at a young age how easy it is to whisk together a fast and easy homemade salad dressing on a busy weeknight! This honey mustard vinaigrette is always a family-favorite due to the sweet and tangy flavor combinations. 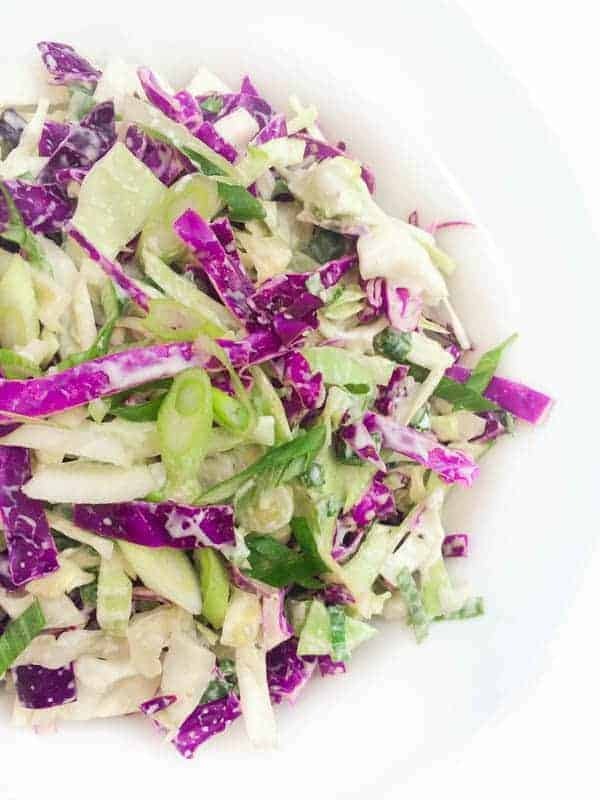 Made with just five simple ingredients, the dressing is as simple as whisking together honey, dijon mustard, lemon juice, olive oil and a little salt and pepper. Pro Tip: Make a triple batch and keep the leftovers stored in an air-tight container in the refrigerator for up to 2 weeks. Not only does making you own dressing save money but you can control the quality of the ingredients. Win Win. This simple, homemade honey dijon vinaigrette recipe takes just minutes to make using pantry staples you likely already have on hand! Place all ingredients in a resealable glass jar and shake well. Check for seasoning and adjust accordingly. Serve over salad greens immediately or store in an air-tight refrigerated container for up to 10 days. 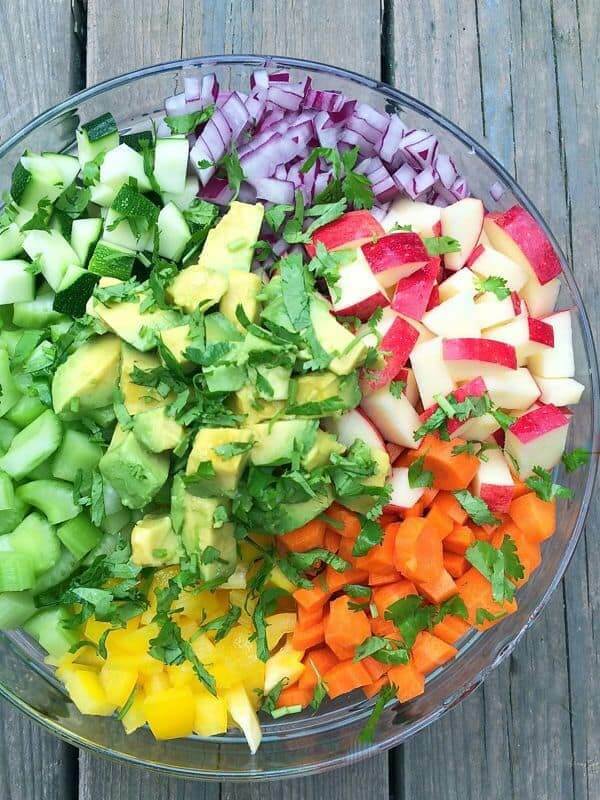 To find the perfect Satisfying Salad Recipes to go with this dressing head over to Pinterest! 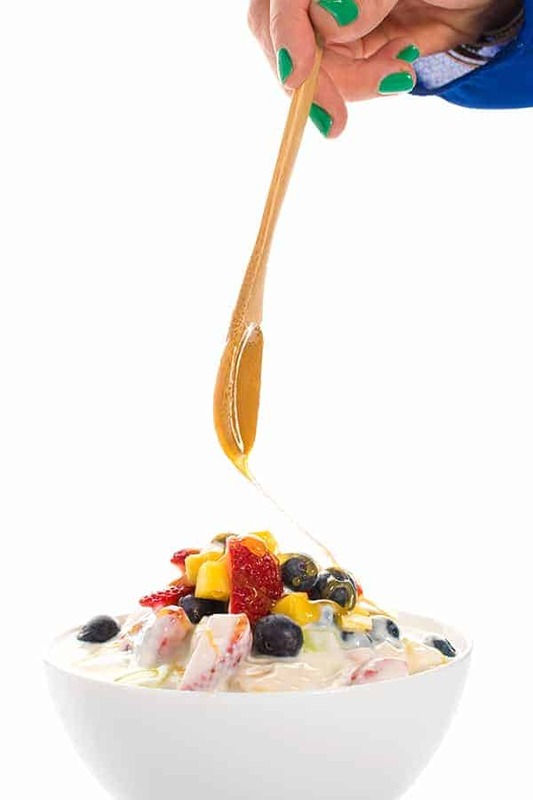 Follow The Lemon Bowl | Liz Della Croce’s board Satisfying Salad Recipes on Pinterest. This is so delicious and very easy to make. Thank you so much for posting. How long would this last in the fridge if made a head of time? 5 stars from me! This is such a great recipe I have it posted on the side of my fridge all the time, I love it for many reasons. It is a good dip for chicken tenders, great dressing for green salads and it is great to serve as a dip with roasted sweet potatoes. This is a true winner, thank so much for posting it!! For those who love honey mustard dips for chicken and salad dressings you will especially like this one I predict. I usually double the recipe and keep extra in the fridge because I use it all the time. I’m so happy you love it Laura!!! What a great idea to keep it posted near your fridge! Hey there, just wondering can you replace the lemon juice with apple cider vinegar? Awww I’m with my mom right now and just shared your note with her!! So glad you found it! 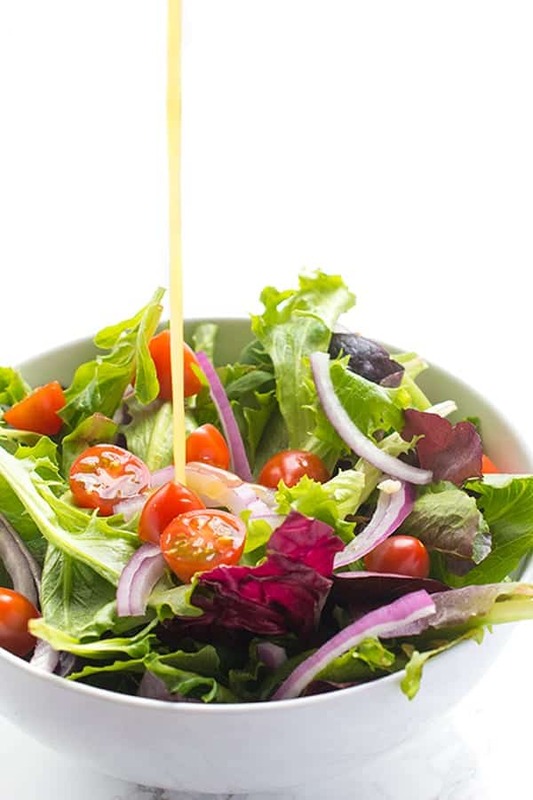 I have tons of salad dressing recipes – be sure to check them out! This was by far the very best Honey Mustard Dressing I have made yet, I did add a little extra honey but everything else the same. Served it over a lettuce & kale salad with toasted pecans and feta cheese with some Rosemary chicken, perfect! Oh I’m so glad you enjoyed it!!! I need to make it again! I will be making it often, I have shared with my sister who I think will love it too ++++ I shared it on Twitter so you know I’m a fan..LOL! I would use extra virgin! Enjoy! This has many of my favorite flavors! Lemon ev-er-y-thing, and mustard is such an incredible ingredient that can really transform a dish, in my opinion. I plan to make this asap and will keep extra on hand! 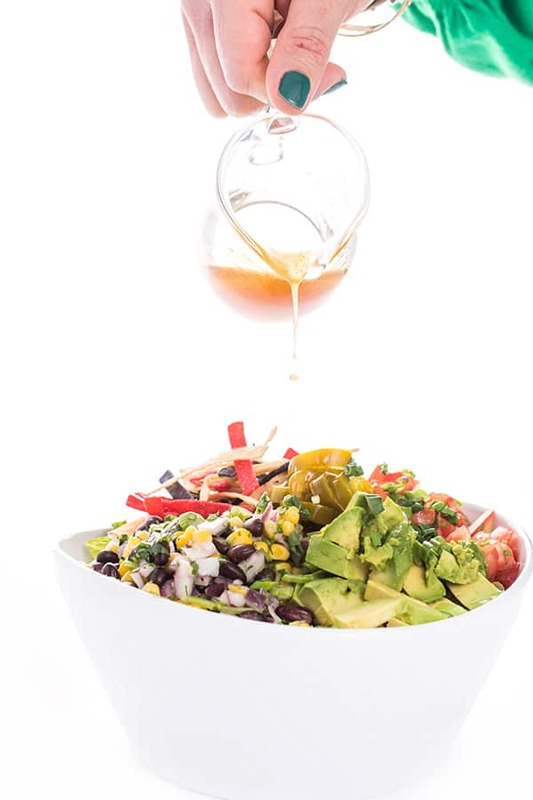 Honey mustard vinaigrette is my go-to salad dressing of choice when I’m ordering out! And to think I’ve never made it at home…SHAME ON ME. That’s changing NOW. Girl that needs to change now! I totally agree Megan! Thank you! This is my favorite dressing to make. I love to use it on Salads, but I also use it as a marinate for chicken prior to grilling – It’s so good! So good and easy right?